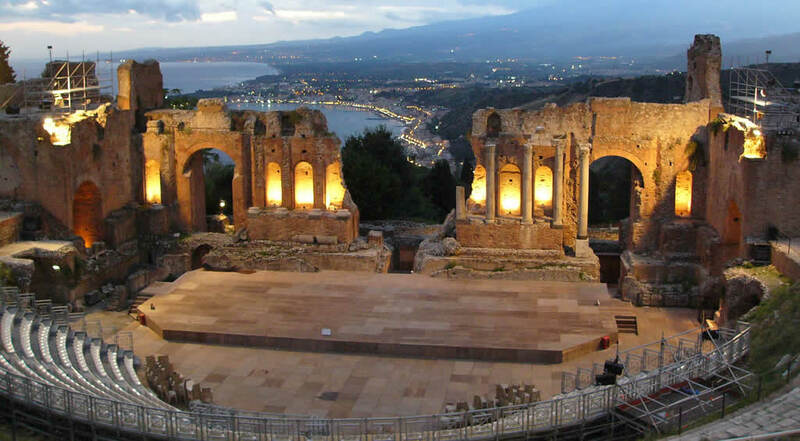 Now in its 60th edition, the Taormina Film Fest will be held June 14 - 21, 2014 in the magical surroundings of the Teatro Greco. Organized by the Committee Taormina Arte with the support of the Sicilian Region, the Ministry of Heritage and Culture, the City of Taormina and other important institutions and private sponsors , the Sicilian festival of modern cinema has continued to enhance its importance. By taking part in this event, you can enjoy the best in the film world and a week in Sicily packed with exclusive premieres, Hollywood glamour and VIP luxury. It provides both several moments of great cultural profile as the delivery of the “Nastri d’Argento” and stylish evenings full of international stars. Furthermore, the 2014 edition pays an homage celebrating the nearly 60-year career of Claudia Cardinale, best known for her role in Luchino Visconti’s classic The Leopard (Il gatopardo), which was set in Sicily. The Taormina Film Fest is not only the most important movie event of the Italian summer, but also the Italy's oldest festival (began in 1955). It combines the beauty of the location (the Taormina's 2,300 year old Greco-Roman amphitheater) and the great Stars (it has been host to many legendary stars such as Robert De Niro, Meg Ryan, Russell Crowe, Sophia Loren) with the thickness of a program of international significance. 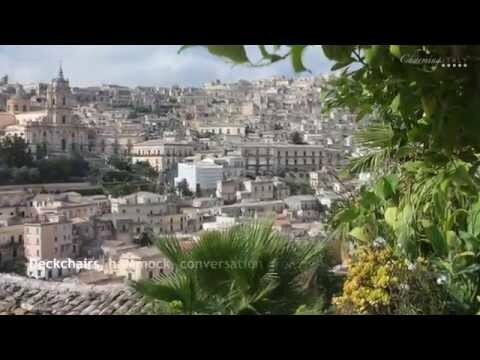 The Taormina Film Fest as well as the month of June are a great time to holiday in the east coast of Sicily (check our post What to do in Taormina). Tickets are available at Taormina Arte Ticket’s Office at the Congress Palace; at the TicketOne’s Resellers in Italy (call the number +39 892.110); at the Box Offices’ Resellers in Sicily (info: +39 095 7225340). Numbered Stalls seats €10.00; Circle Seat €5.00. Taormina - Where to sleep.